In the game of golf, no two shots are alike. Uphill, downhill, into the wind, and shooting over water can all be factors when considering your next shot type. When asked what they hit from 150 yards, great players will not have an exact answer. They have learned to hit a variety of clubs a specific distance based on the situation they are facing. Controlling the length of their swing to affect the distance the ball will go. Seeing how the different clubs produce the same result despite the shot looking different. You can continue this drill with longer and shorter yardages. Don’t feel stuck at the tee box either. 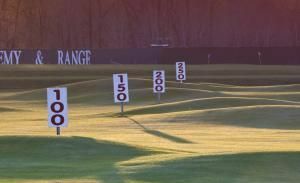 Dedicate a portion of your range time to the short game area, if your range has it. Hit shots in the bunker and from the rough using different clubs. Practice sidehill lies too. 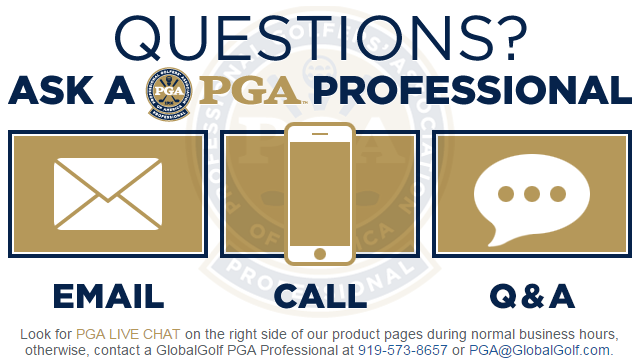 Figure out how a 5 iron works with the ball below your feet versus 9 iron. Should your range not have a short game area, go to an empty end and practice. Remember to exercise caution when doing this. Your day gets ruined quickly after getting hit with a golf ball! Once you have a better understanding of how to be creative with your shot making, you are ready for the course! 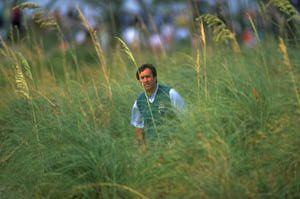 That long bunker shot, escaping tall fescue or shot around a tree will not have the same effect on you as it previously did. This confidence and ability will help lower your score in no time! With practice, you will be able to better hit the needed shot in any the situation that you find yourself in.